IBM has published a new Redpaper today called Tools and Solutions for Modernizing Your IBM i Applications, it is a companion to the earlier Redbook Modernize IBM i Applications from the Database up to the User Interface and Everything in Between, from July 2014. 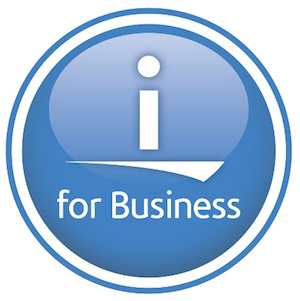 It describes independent software vendor (ISV) and Business Partner tools that can be used to modernize your IBM i applications. You can find a link to its companion Redbook here.